The sleeping position affects acid reflux, snoring and back and neck pain, among others. Sleeping on the side lowers the risk of acid reflux, but since the stomach is an asymmetric organ, it is better to sleep on the left side rather than on the right side. However, this position can affect the hip, so it’s suggested to sleep partially on the front, partially on the side. 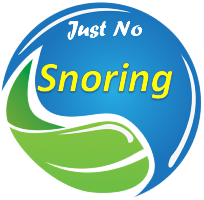 Also, sleeping on the back is not recommended, because it relaxed the tongue backward, resulting in snoring and sleep apnea, affects the natural curve of the spine, and the position of the pillow can be too high, leading to back pain and neck pain. More Information click here.